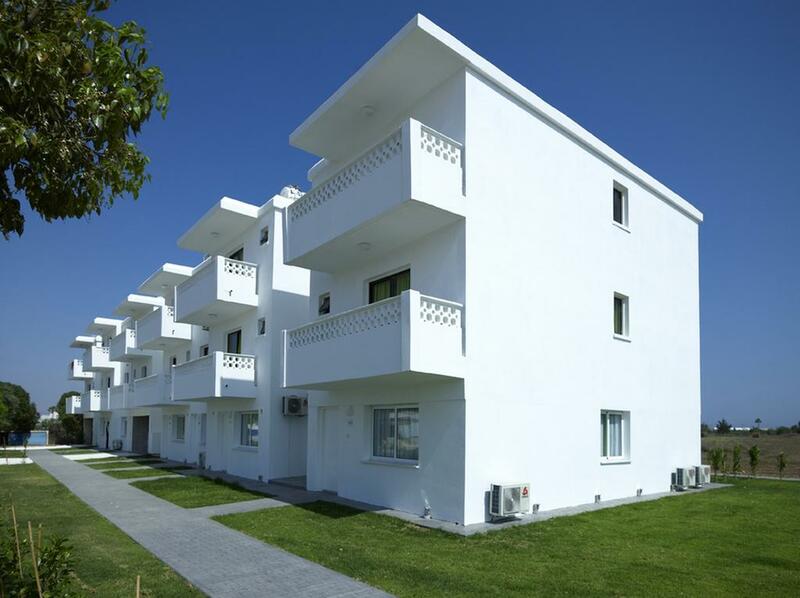 The So Shiny Apartments are located in the Makronissos area on the edge of Ayia Napa. 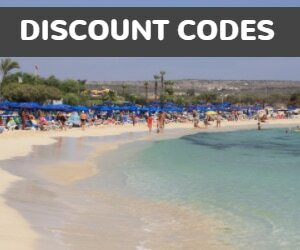 Just 5 minutes walk from the stunning Makronissos beach, the apartments are furnished in a minimalist modern style and are bright and fresh. Ideal for independent beach lovers, these apartments are also within easy reach of the Waterpark.